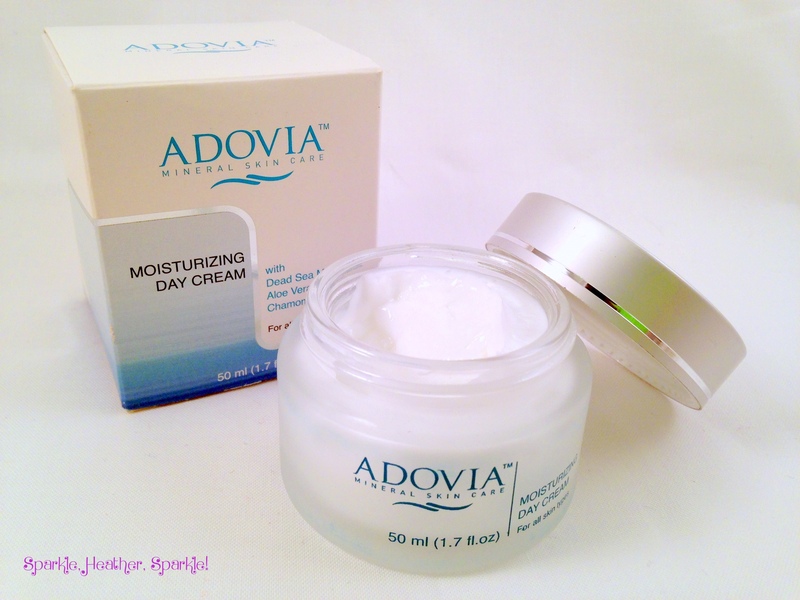 Test Monkey: Adovia Natural Facial Moisturizer | Sparkle, Heather, Sparkle! So does it counteract the effects of Dial or Irish Spring? 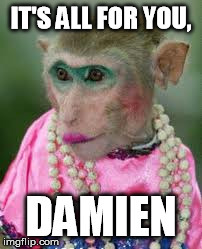 Because that’s my ritual in the morning, but only if necessary.